You’ve obviously spent quite a bit if you’re in the Peth areas. Either shopping for clothes on Laxmi road, books at ABC or for something you found fascinating around Budhwar peth. Walk to Narayan Peth, close to N.C Kelkar road to eat to get food that’s your money’s worth. And, it’s super cheap! 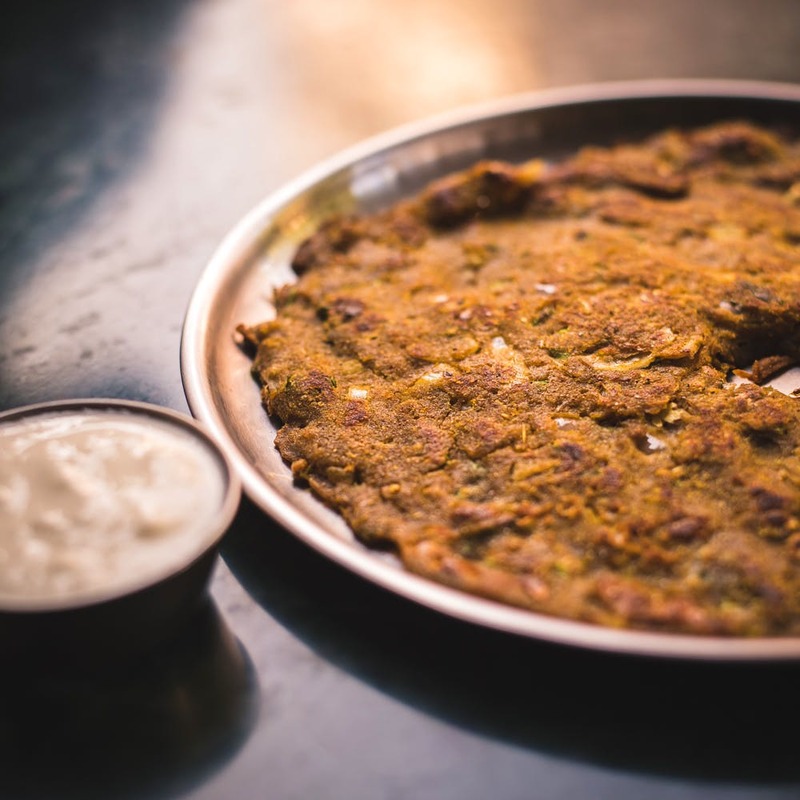 This small sit-down eatery has a variety of thalipeeth you can choose from. You can get the usual onion thalipeeth for INR 50, but they also have a sesame, tomato and onion and a host of other options. This famous kachori house is where you should made a quick snack stop. They have everything from the humble wada pav to a misal. But for INR 12 get a kachori that’s fresh out of the fryer or dig into the more interesting sambharwadi for INR 12. It’s like a spring roll, except it’s similar to a bhakharwadi. For breakfast or a light lunch, this dal pakwaan for INR 20 is like a Sindhi dream come true. You get a bowl of dal and one pakwaan, which is quite filling, to be honest. Or you could ask for seconds. They also have chole chaap for INR 20. Ditch the dabeli at this stall and opt for the sev pav for INR 30 instead. Could it be the Maharashtrian answer to the British chip butty? Maybe! It’s crunchy, saucy and is an apt snack to stuff your face with. Perk up with a refreshing glass of karvanda (conkerberry or bush plum) soda from this stall for INR 20. They have a range of sherbets that include pineapple and strawberry, guava and green apple and a host of other flavours. They also have juice made with real pulp of lemon that also comes with a soda option.